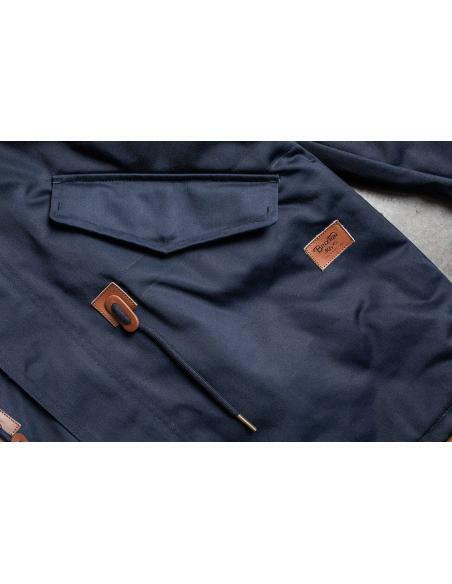 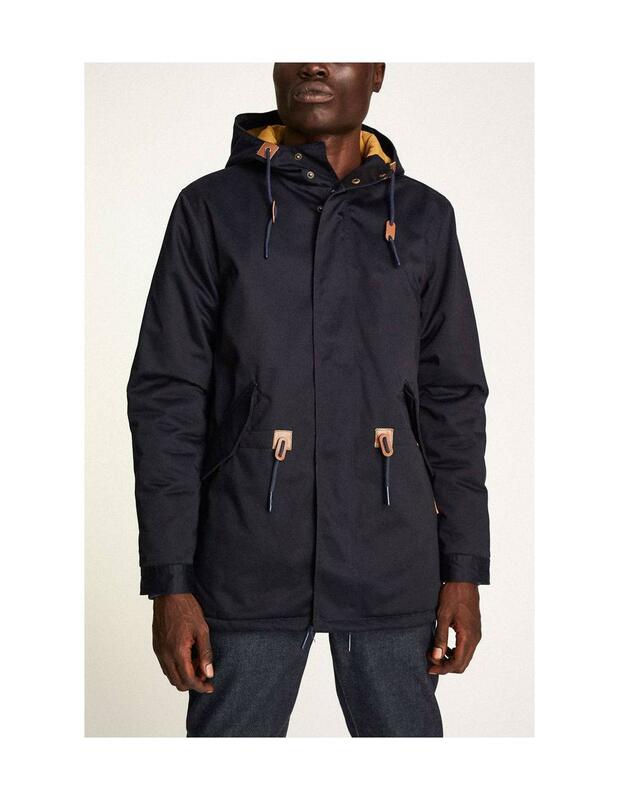 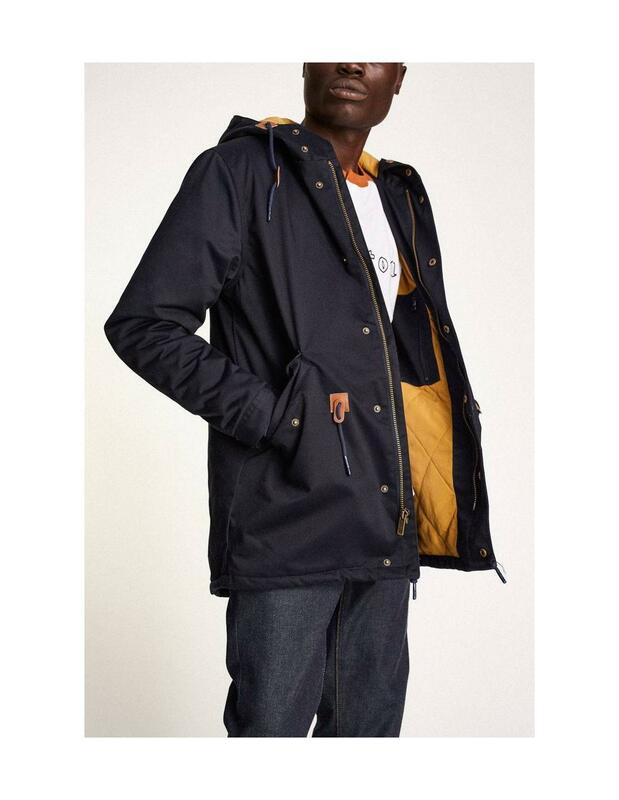 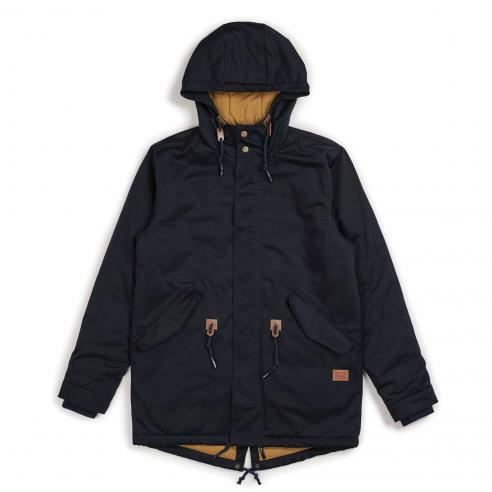 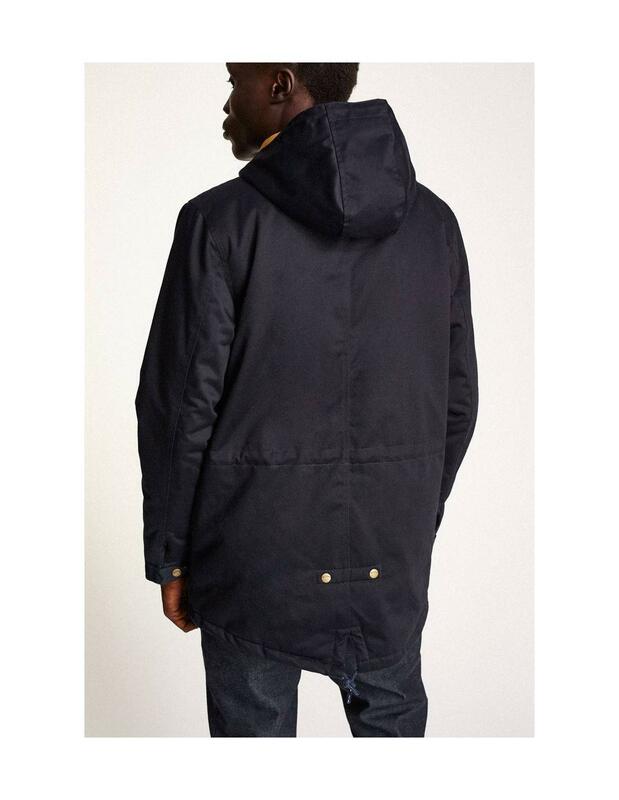 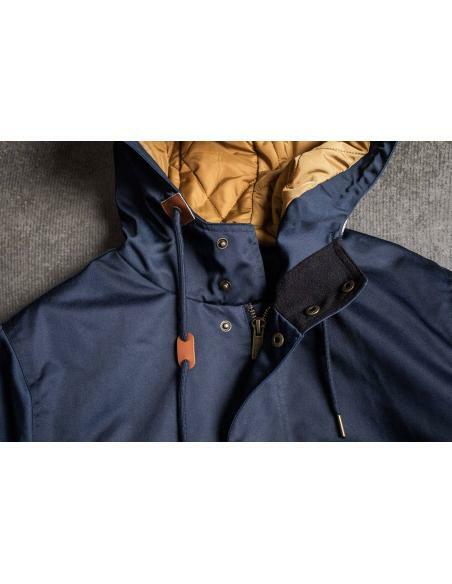 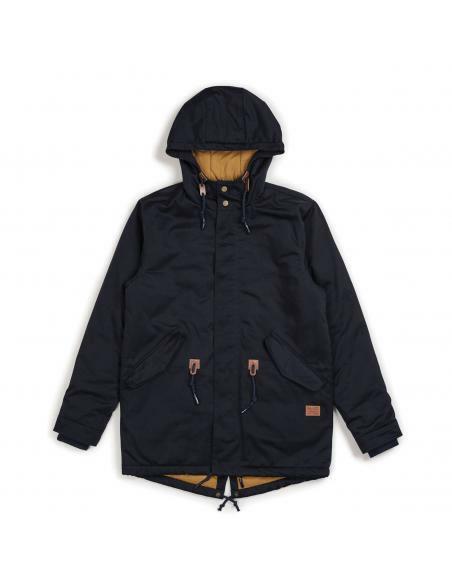 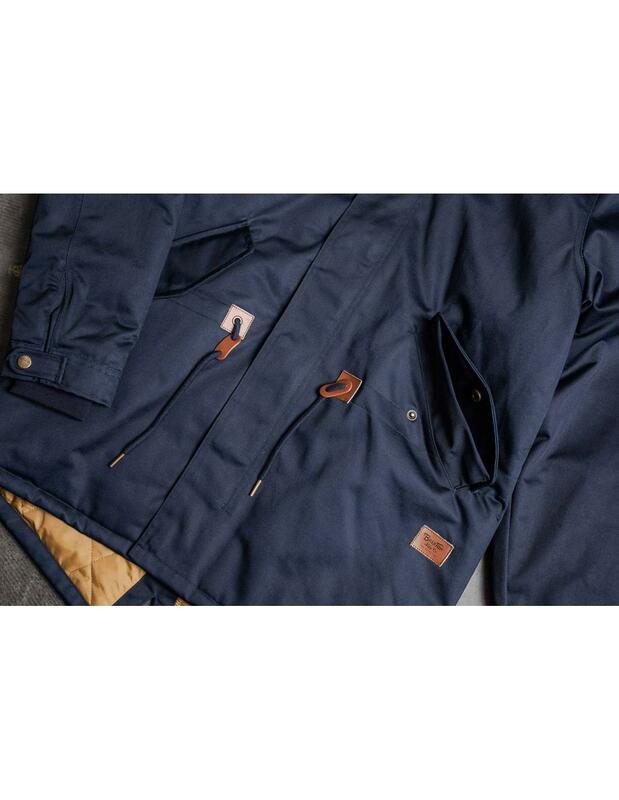 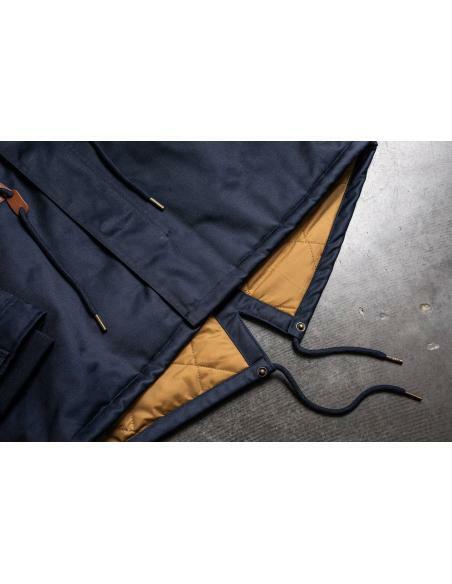 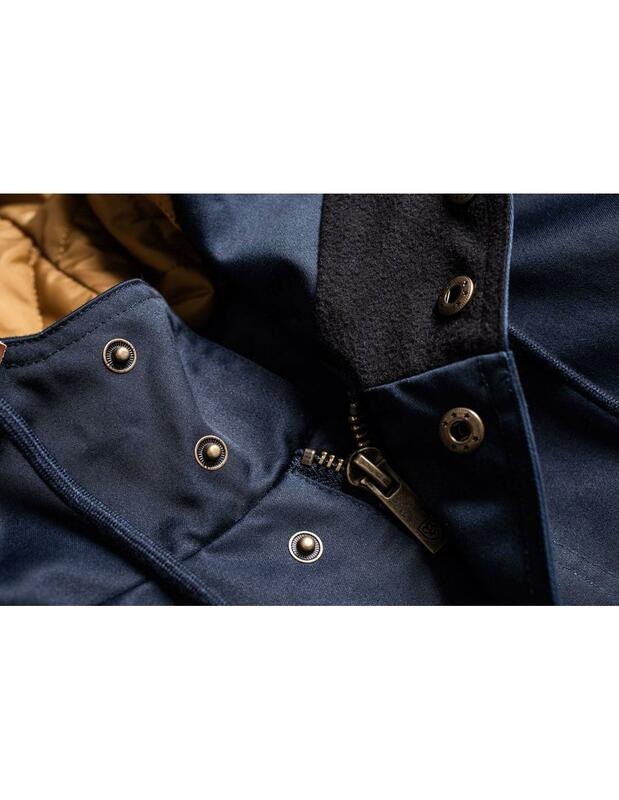 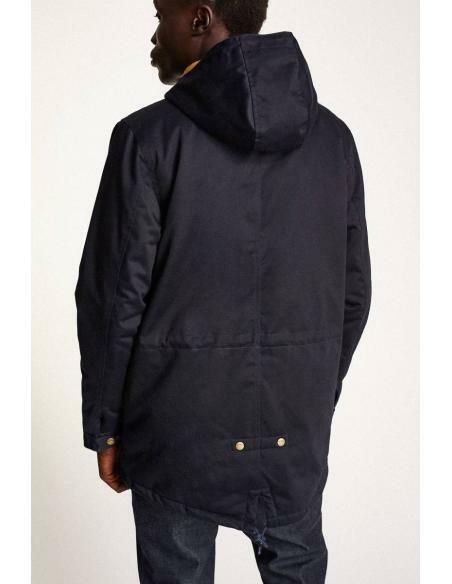 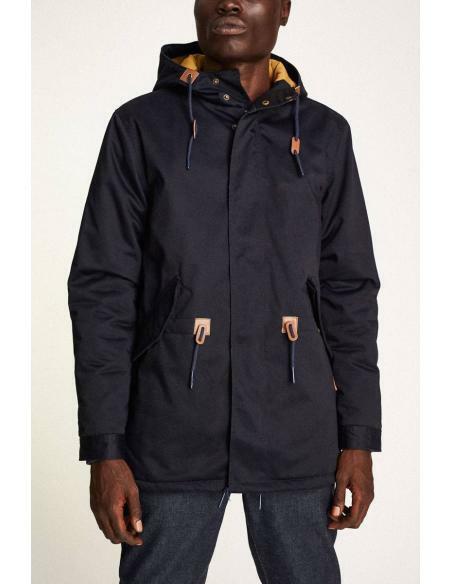 The Brixton Monte Jacket is a fishtail parka made in 10-oz. 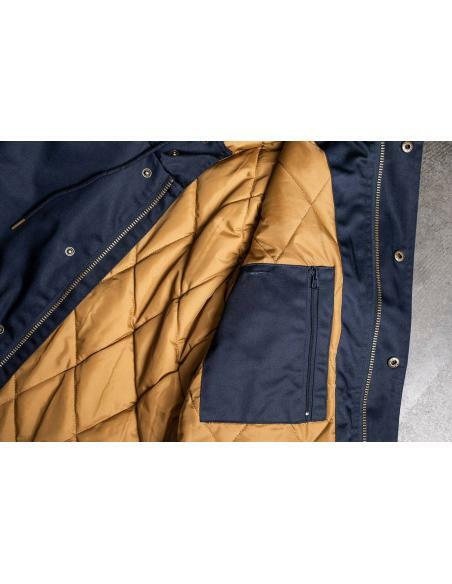 polyester/cotton fabric with quilted nylon lining and DuPont® Sustans® Bio-Based synthetic fill. 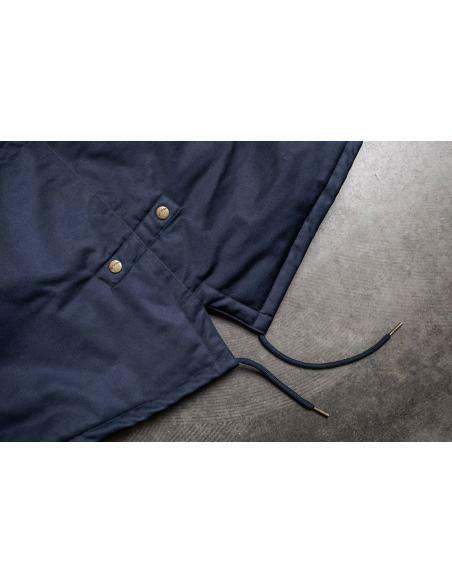 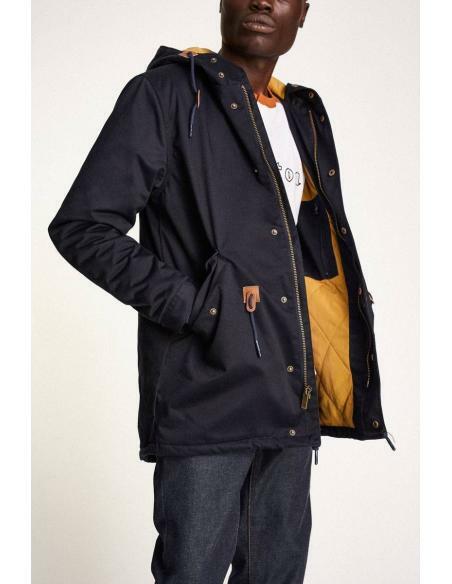 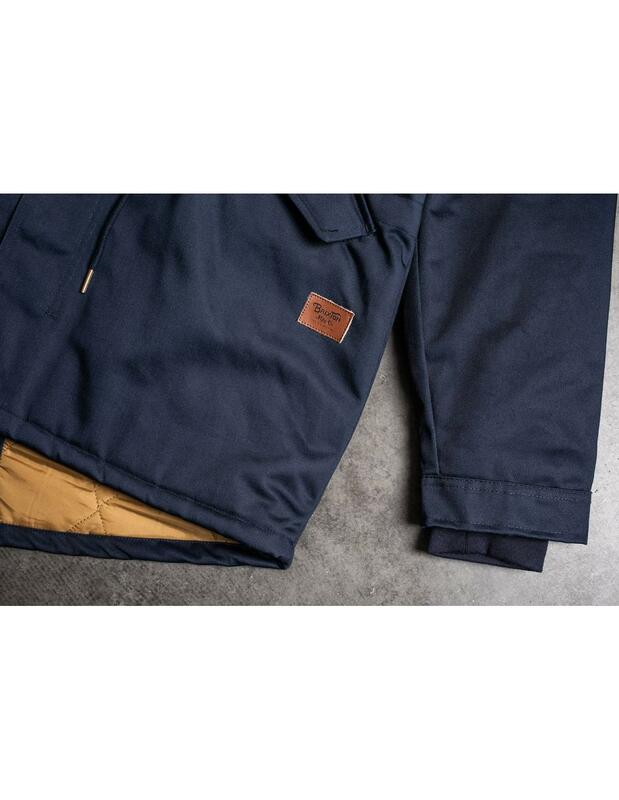 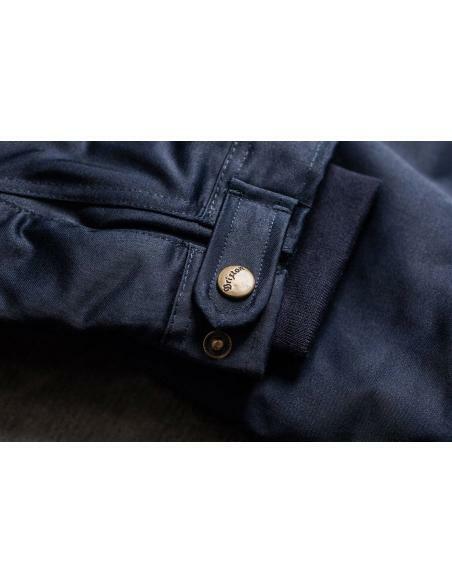 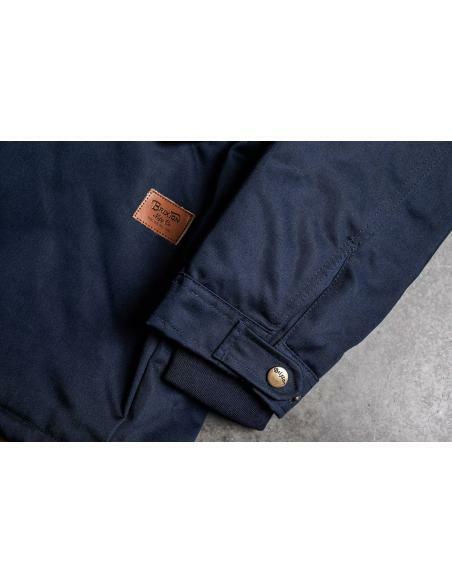 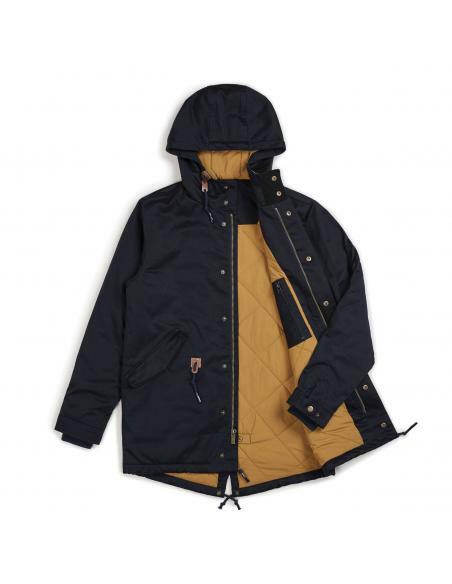 It features a 5000mm water-repellent coating, hidden rib-knit cuffs, metal zipper, adjustable waist, interior pocket, and leather Brixton patch.